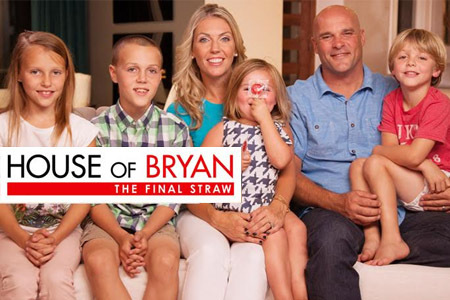 With his witty humor and passion for teaching, Bryan has been educating and entertaining viewers worldwide for the past decade. 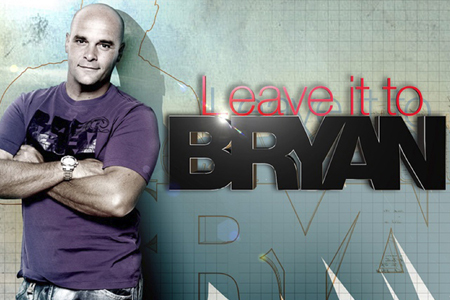 A natural-born teacher, Bryan has been educating and entertaining viewers across Canada and the US for over seven years on his hit shows House of Bryan, Disaster DIY, and Leave it to Bryan. After three spirited home builds as husband and wife, Bryan and Sarah Baeumler take on an entirely different relationship: boss and employee! 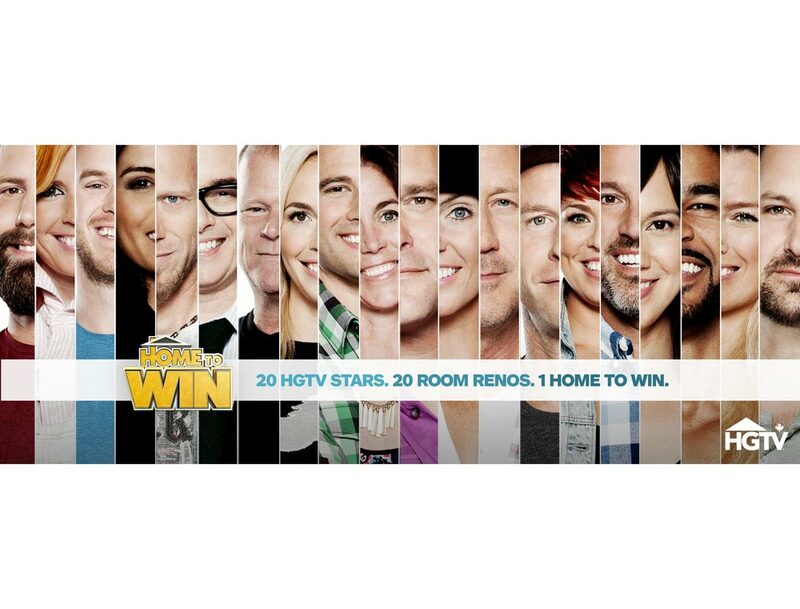 Bryan is starring in HGTV’s Home to Win, premiering April 24th, 2016. Five years have passed since Bryan and Sarah built their custom dream home in the city. Always up for a new challenge, Bryan and Sarah are back at building again. 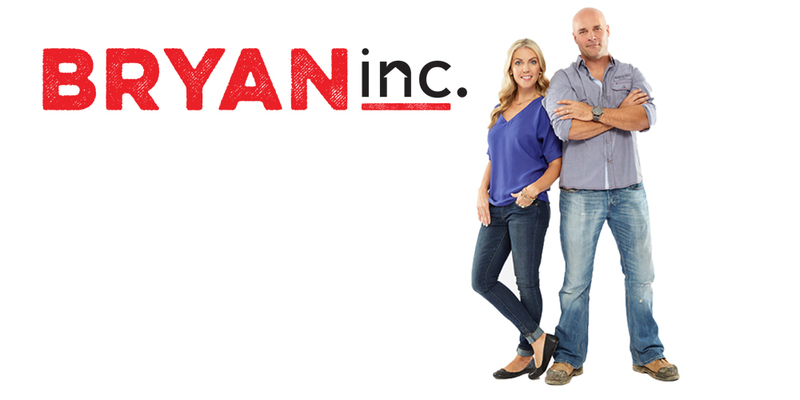 In Leave it to Bryan, homeowners get a much needed reality check in the ultimate reno tug of war between wants and needs! Diaster DIY is the exciting hit HGTV show about Do-It-Yourselfers who have failed at their own home renovations, and are in desperate need of some on-the-job training! 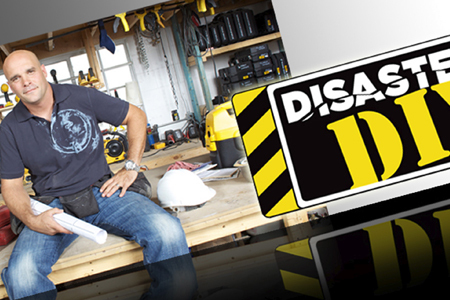 Canada's Handyman Challenge returns for a third season with more creative and resourceful challenges than ever before. Need help with small tasks around the house? HeyBryan is the app that connects homeowners with local, home-service experts! Build-iT With Bryan…Step By Step is a fun new board game that combines strategy and luck to challenge players (Builders) to complete the construction of their new house before any competing Builder while trying not to go bankrupt. Help Us Build this Game. This game is 100% ready to go but we need your help to produce the game, which is why we're launching a Kickstarter Campaign. Be the first to know about launch day updates and get this fun new game before anyone else. 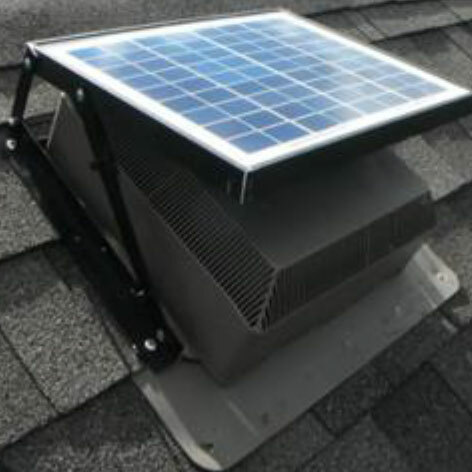 DIY projects seem quick and easy. You start thinking that you're repairing a crack in the ceiling, and before you know it, you're tearing out a dividing wall to make space for that new kitchen island. 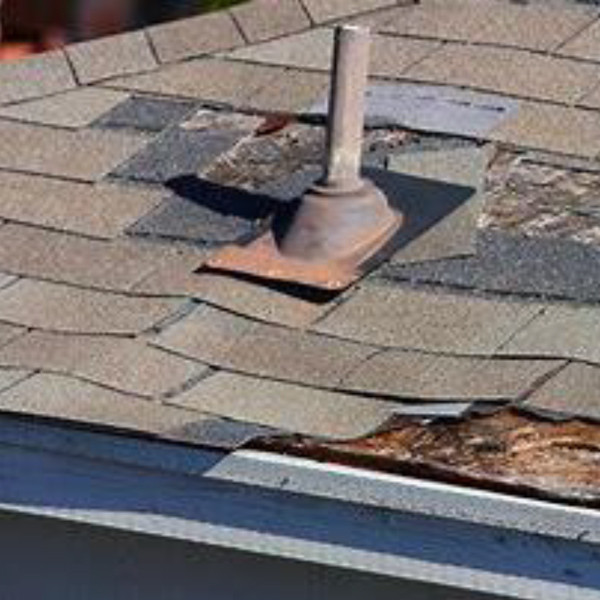 But without careful planning, the right materials and a few pro tips and tricks, you're more likely to end up with a disaster than a dream home. 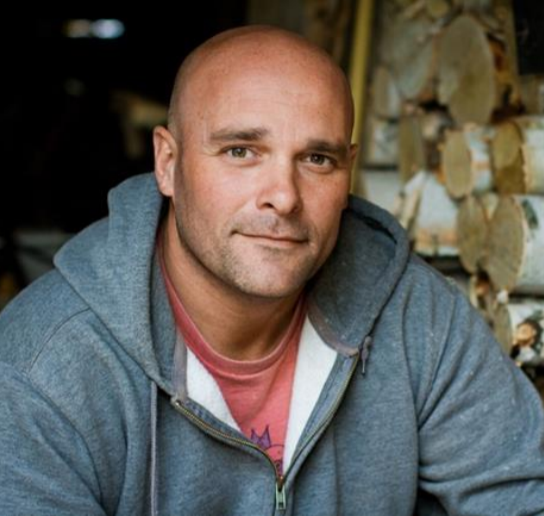 Luckily Bryan Baeumler has brought his decades of experience to this fully illustrated, step-by-step guide to all of the most common DIY fixes, upgrades, renovations and installations.